Gambling chip vector graphic in six different colors and drop shadows each with center copy reading “Casino”. Download the free stock element for your Texas Hold Em tournament flyers, motorcycle club poker run screen printed t-shirts and gaming themed logo designs. 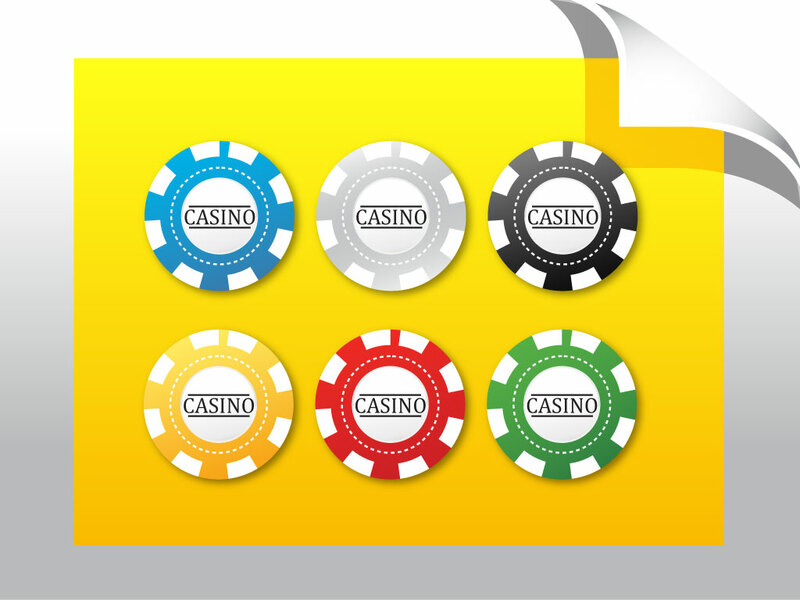 Download chips vector illustrations for your casino currency, betting coins, fortune, gambling, success and Las Vegas designs. Tags: Betting, Cash, Coin, Currency, Gambling, Las Vegas, Play, Poker, Success.